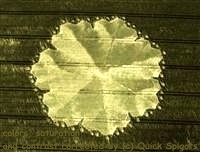 Crop circles - Chronology - Kounice 2010. Explanation, decipher, decode, discovery, break code, explaining, decryption, puzzle out, scientific research. 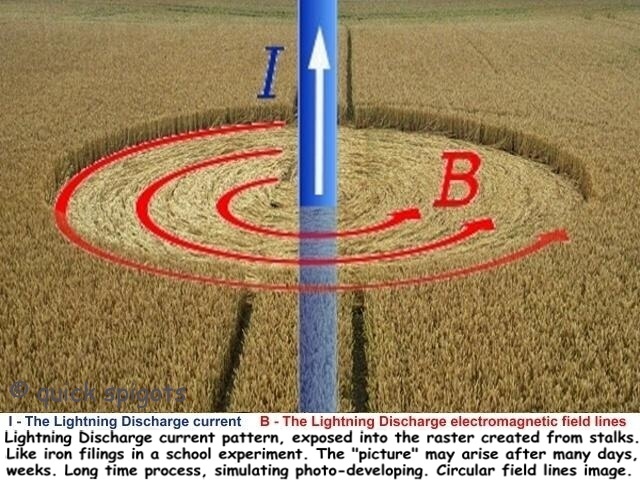 Also possible that some energy was induced in the tractor tracks (tram lines), even if that would happen also during the lightning type Crop Circles, but for now it's really just an assumption. 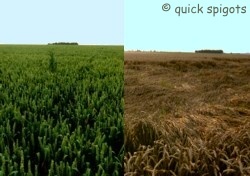 On the adjacent field (Kounice B) indicated Crop Circles flash, was the crop also lying on the ground. Of course, it is possible that the field B (why just we are B?) 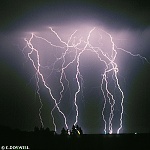 was affected by a parallel arm of the lightning, that hit Kounice A. The tolerance distance suits, the parallel arm hit may be anything up to about a kilometer away. Just as it is possible that lightning, identified as the type Crop Circles in some cases in a small percentage may exhibit also some characteristics of type CG. In addition, something could happen during another storm that was not monitored. More shots were taken in the field Kounice C (west direction towards Poříčany right from the road, again wheat, the distance of the discharge approx 1000 to 1200 m from the western edge of the village), but that was by the second visit of Kounice already harvested. Described time delay is still much smaller against the locality Ostrá, near the railway track (about 50 m), where it lasted for about 4 months before wheat bent to the ground. Neighboring fields of barley (south from the railway) dutifully flattened (damaged, weakened) for about a week to 14 days "after the event." Of course not all, initially just tens of sq. 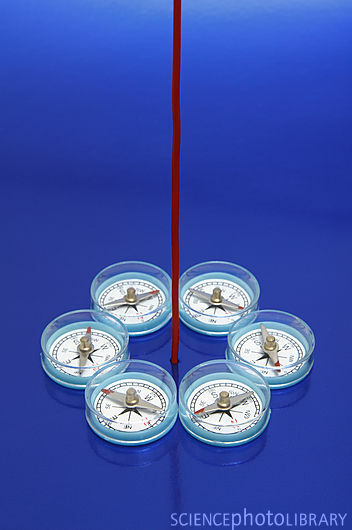 meters, then hundreds and finally thousands (as estimated between 10-15% of total crop field area). Documented, many photographs, the images will be gradually added on page Ostrá. Interestingly it is possible to look at the page Comparative Crop Field, where are placed photos of barley field (Benátecká Vrutice) where did not appear any lightning hit during whole year. N.Bonaparte: The human race is governed by its imagination.